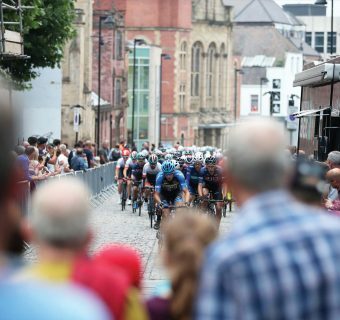 We are proud to announce that City Centre Cycle Racing will again return to Sheffield in July 2018 for the 7th time. 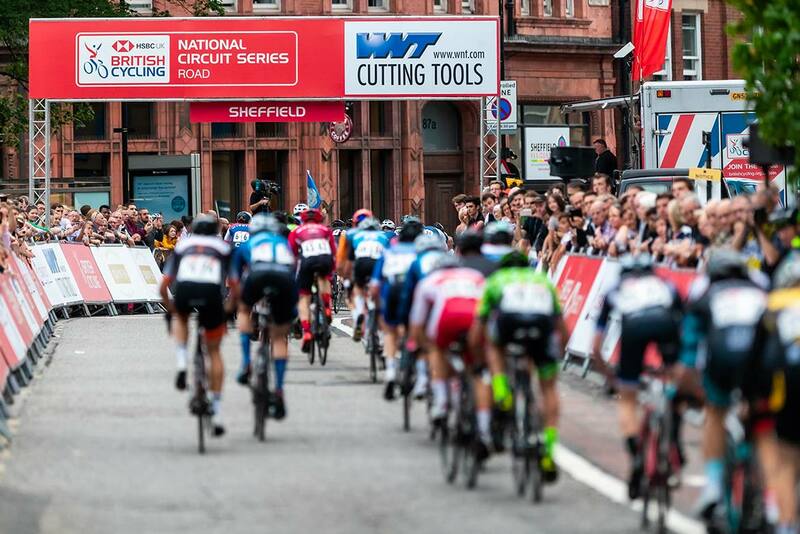 In 2018 Sheffield will host the HSBC UK | National Circuit Series. 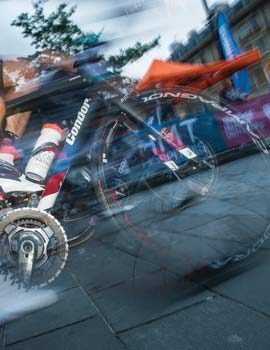 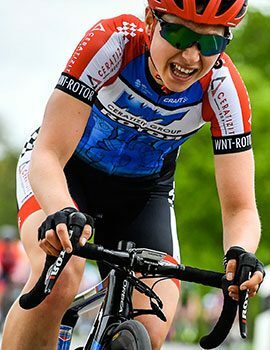 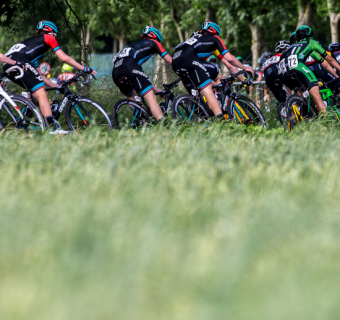 The races will bring an exciting evening of bike racing to the city. 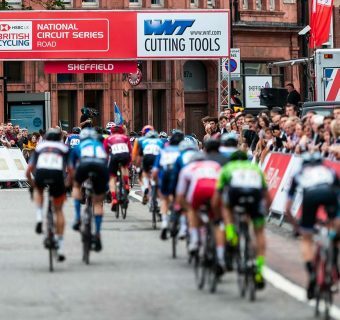 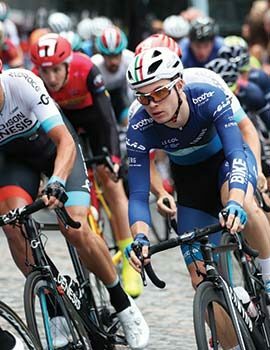 Sheffield is now regarded as one of the highlights of the elite circuit series calendar, the event will see some of the country’s top professional riders going head-to-head for the win. 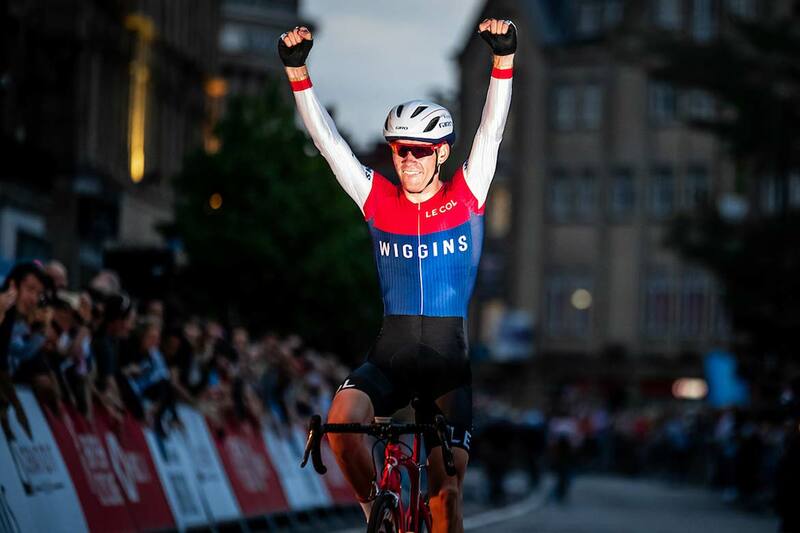 The evening will be full of action packed racing and provide a great nights entertainment both for the family and cycling fans. 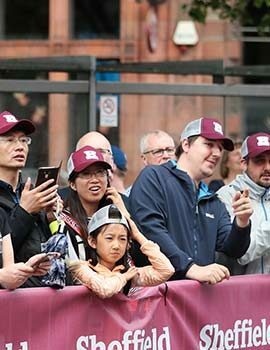 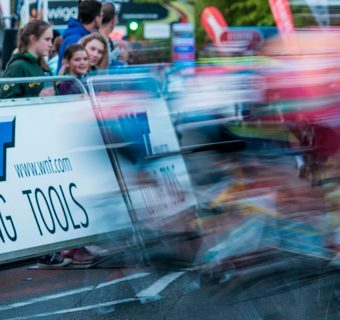 There is no charge to watch the racing unfold, so please make your way down to the race village for a great night of cycle racing including all the top domestic professional teams. 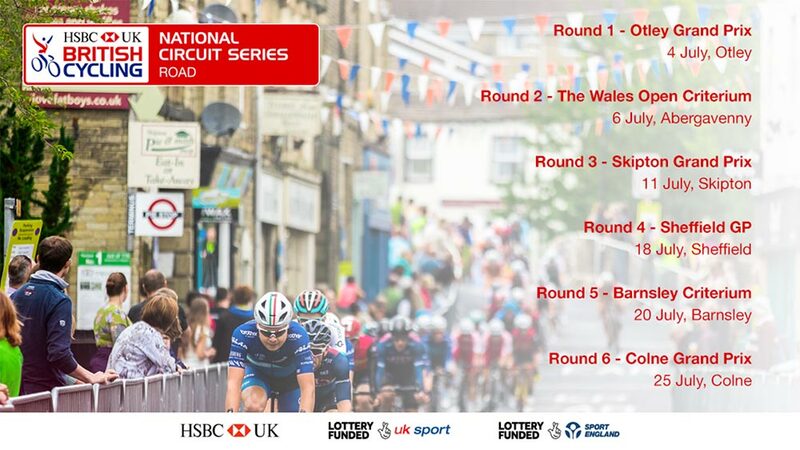 Live commentary will start at 6.30pm and final presentations will be around 9.25pm.